I’ve lived and travelled around the world and let me tell you, we’ve got it pretty good here in England. The history is rich, and with that comes lots of incredible buildings from the past. And what an amazing thing it is that you can get married at some of these places. 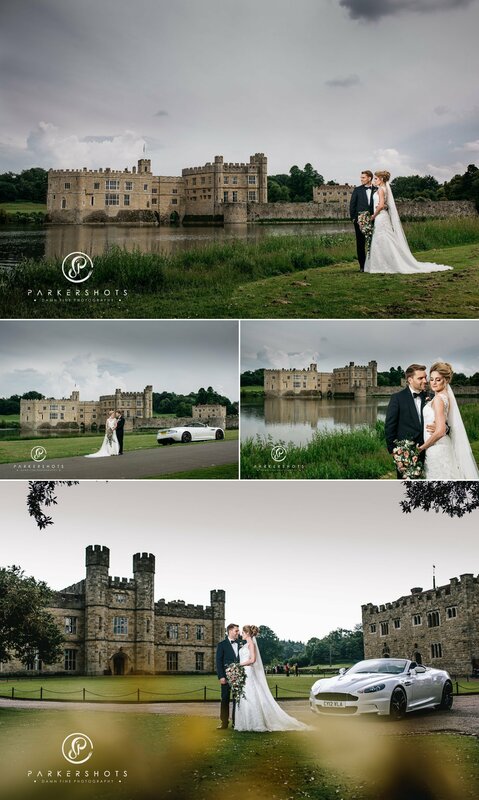 In my pre-wedding meeting at Leeds Castle, and again when I took my family there for some test shots, I fell in love with this stunning venue. The grounds are massive (I could easily spend a day there just going between portrait locations with a bride and groom), and it has to be one of (if not) the, most impressive castle in the country. 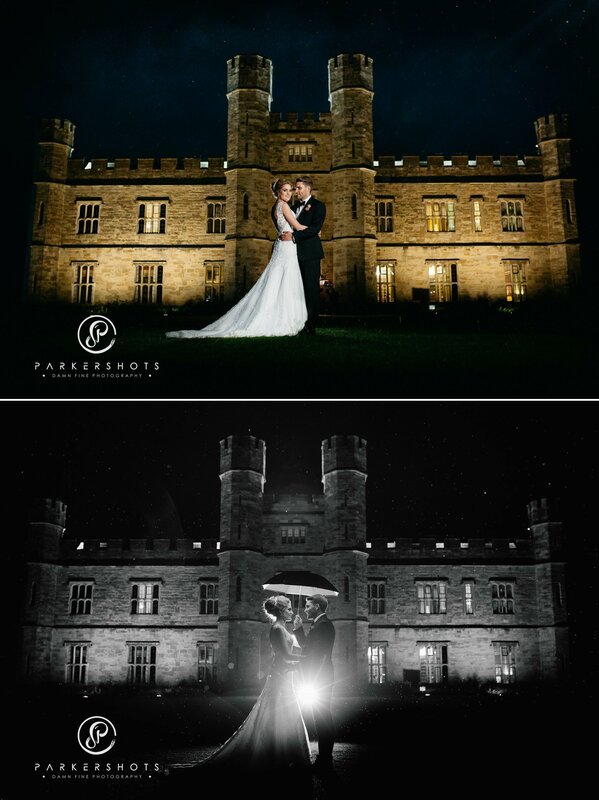 I absolutely loved Janine and Aaron’s wedding at Leeds Castle, and hope to return there again soon. 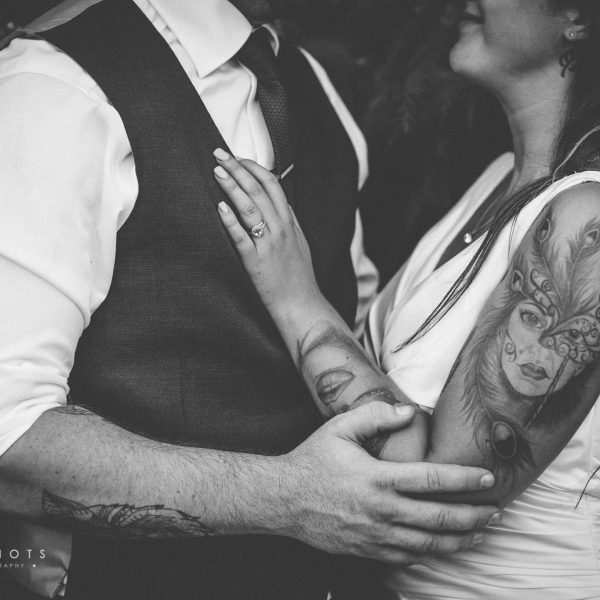 “We were engaged for 18 months but it didn’t take that long to plan the wedding. 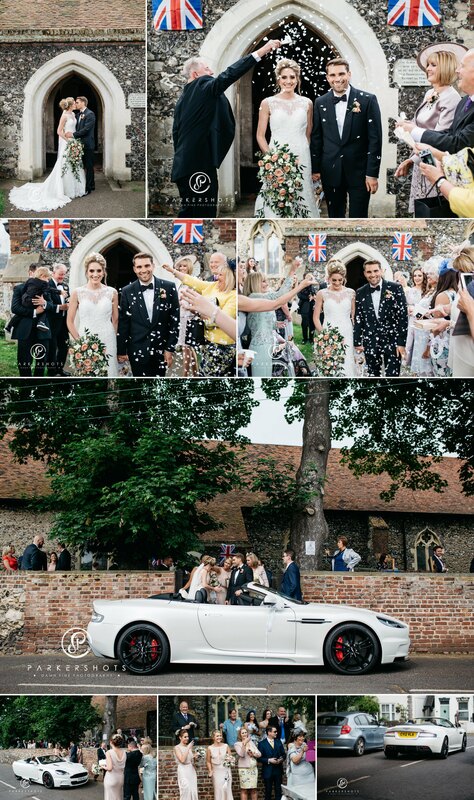 As soon as we got engaged we booked the church, Leeds Castle, the photographer, the DJ and the car etc. as I knew from friends that these can get booked up far in advance. 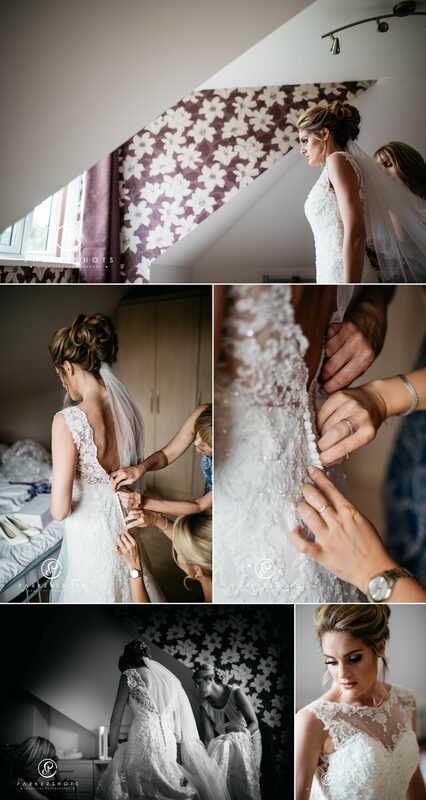 It wasn’t until about 6 months before that we really started to plan the details. 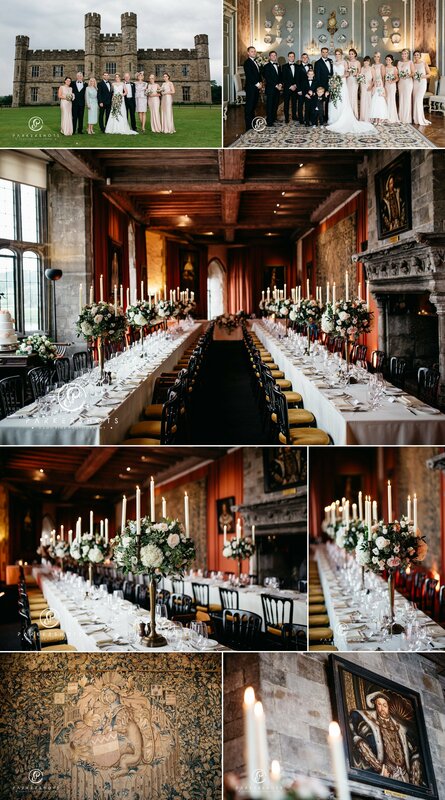 “Our wedding breakfast took place in the banqueting hall in Leeds Castle. We chose to have two long tables instead of round tables as we felt this suited the room and was different from what we were used to. We sat on the top table, which was at one end of the room along with both sets of parents. The wedding breakfast was coordinated by our toastmaster. The speeches took place after the three courses and were done by dad the groom and the best man. Following the speeches, we cut our cake, which was on display in the banqueting hall. 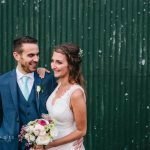 What led you to choose Parkershots as your photographer and please can you comment on their work? (If possible, I would like to use your answer here on the testimonial section of my website). 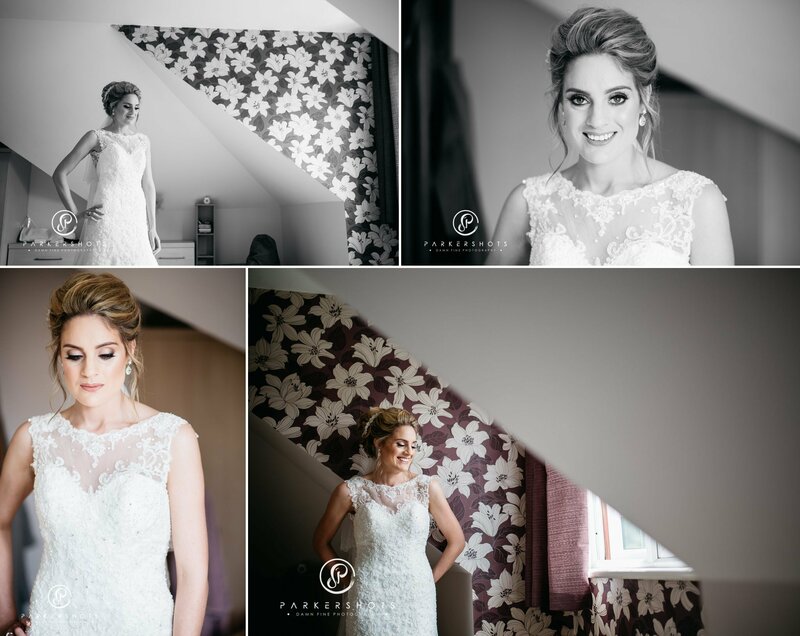 “Nick was recommended to us by another photographer that several of our friends had used for their weddings, so we thought if a photographer is recommending him then he must be good! Included in our package was an engagement shoot which we did about six months before the wedding and this was the first time we met Nick. 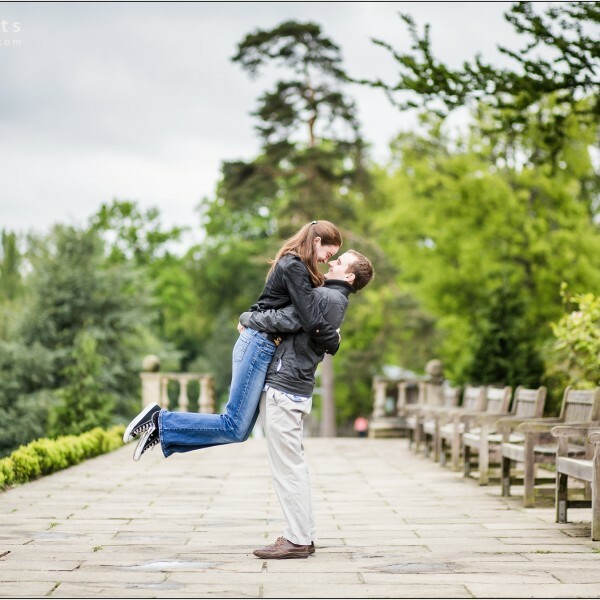 We would highly recommend the engagement shoot as if you’re like us and have never had you’re photo taken professionally before, it really prepares you for the big day. Nick made us feel relaxed and answered all of our questions. 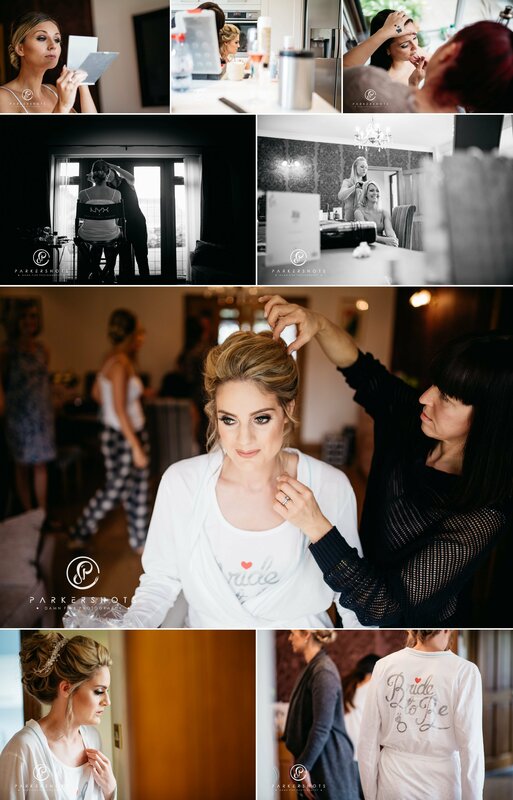 When we received our photos from the shoot we loved them and was really excited for the wedding photos. The next time we met Nick was a month or so before the day. 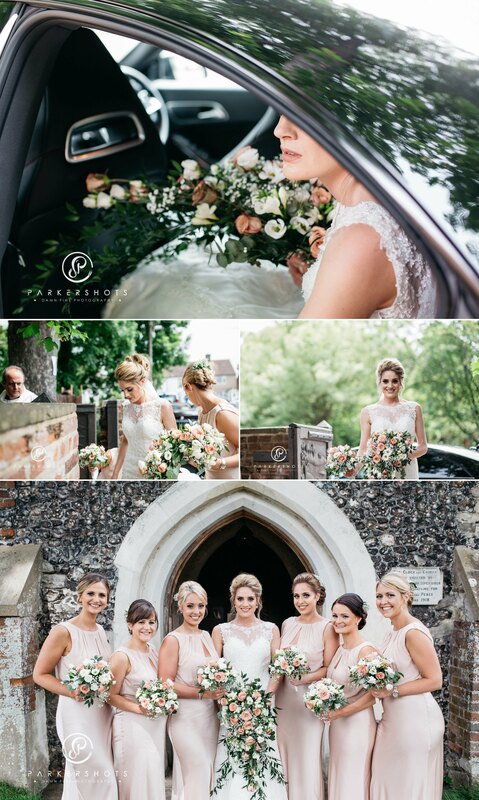 As Nick hadn’t photographed at our venues before (Upchurch church and Leeds castle) he visited them with us to familiarise himself with the settings. He then went back to Leeds castle a couple of weeks before the day by himself to check out the sun and the light at that time of year so our pictures would be perfect. 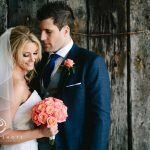 This service far exceeded our expectations and we were really impressed with the time and care Nick took over our wedding. 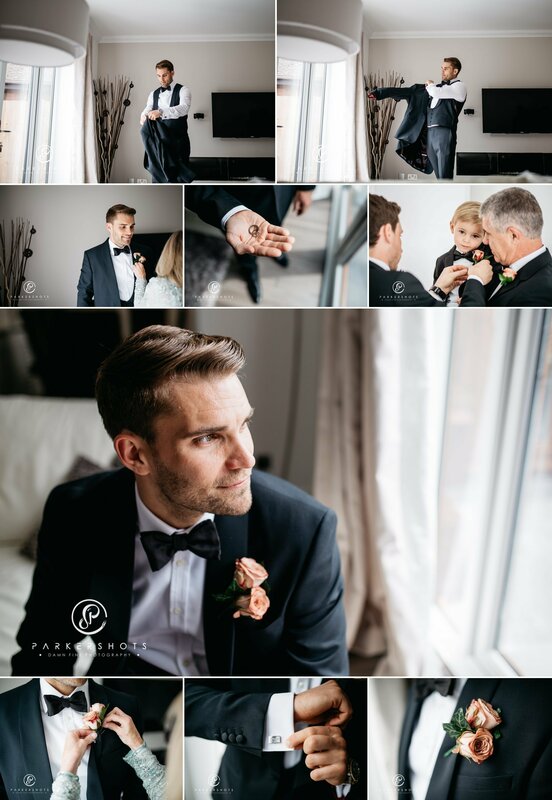 We felt like our wedding was important to him rather than just his job. 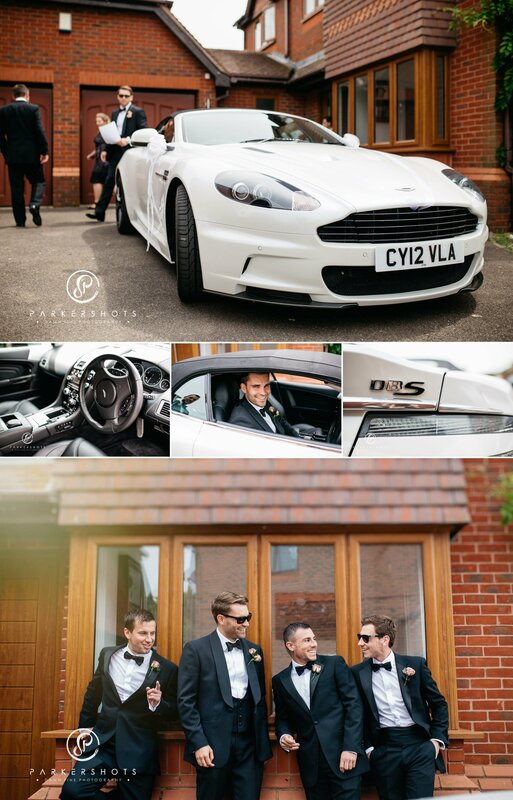 On the day Nick was punctual, professional and friendly. He somehow managed to blend in to the background but capture the whole day in detail.